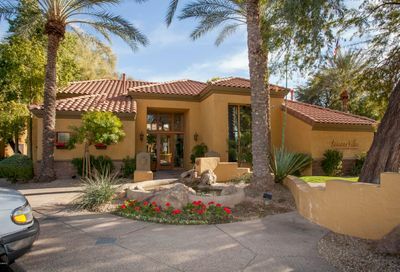 Tuscany Villas is a distinctive gated community nestled in the beauty and charm of Scottsdale, Arizona. 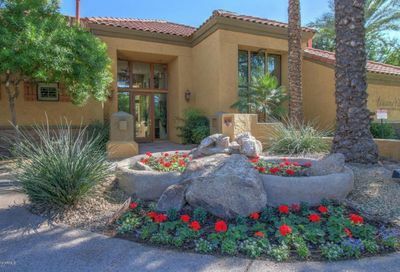 Enjoy the elegance and convenience of resort living with scenic views of the McDowell Mountains and walking paths that parallel Stone Creek Golf Course. 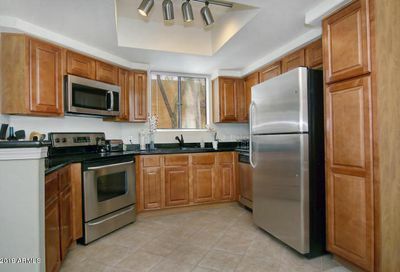 Milano Terrace amenities includes two swimming pools, (one heated for your comfort), two spas, outdoor grills, picnic areas and a fitness center. 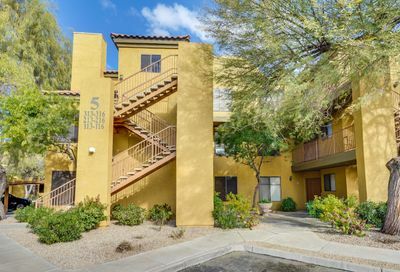 Located just 15 minutes from Phoenix/Sky Harbor Airport and minutes from restaurants, shopping and grocery stores.